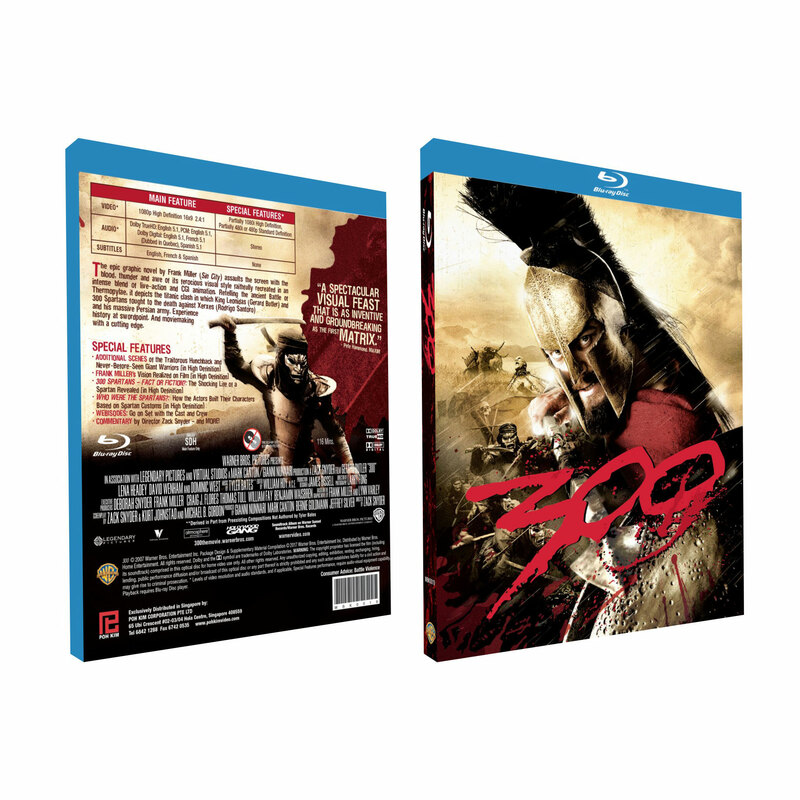 The epic graphic novel by Frank Miller (Sin City) assaults the screen with the blood, thunder and awe of its ferocious visual style faithfully recreated in an intense blend of live-action and CGI animation. 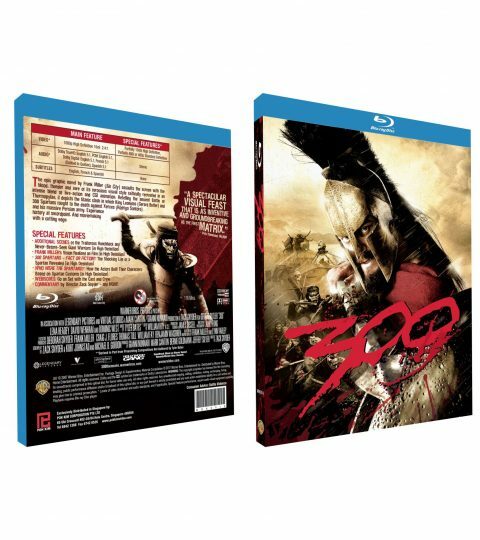 Retelling the ancient Battle of Thermopylae, it depicts the titanic clash in which King Leonidas (Gerald Butler) and 300 Spartans fought to the death against XerXes (Rodrigo Santoro) and his massive Persian army. Experience history at sword point. And moviemaking with a cutting edge.